Tumbling, tricks and more. 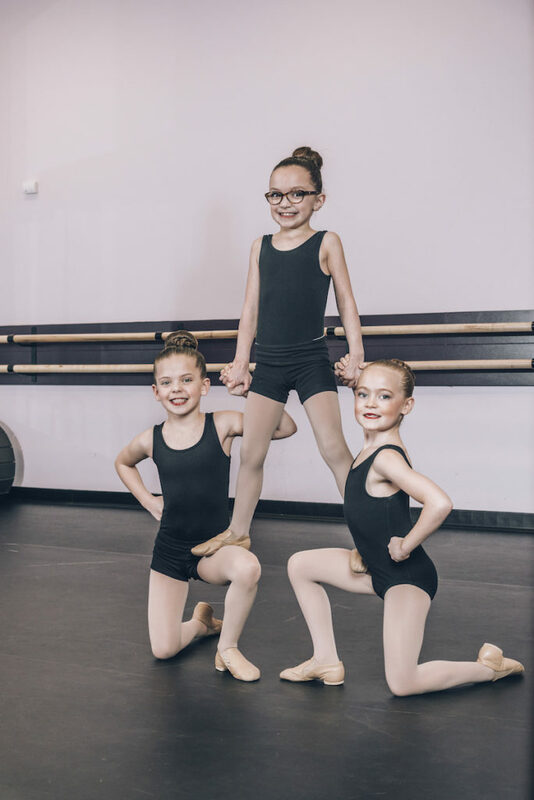 Our Tiny Acro Program is a style of Acrobatics designed specifically for tiny dancers. It is a genre of dance, which incorporates elements of gymnastics, jazz, balancing, and tumbling. Tiny dancers will learn Acrobatic tricks such as log rolls, baby cartwheels, teddy bear stands, balancing tricks, forward rolls, and much more. 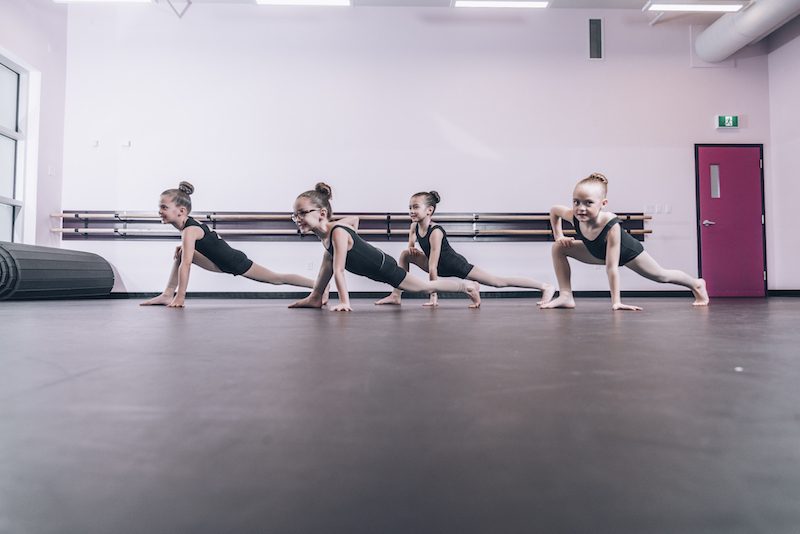 Our Tiny Acro classes will teach tiny dancers how to stretch and strength train in a fun a creative environment. When students are learning new tricks, the instructor utilizes professional spotting techniques, which ensures safety and builds confidence.